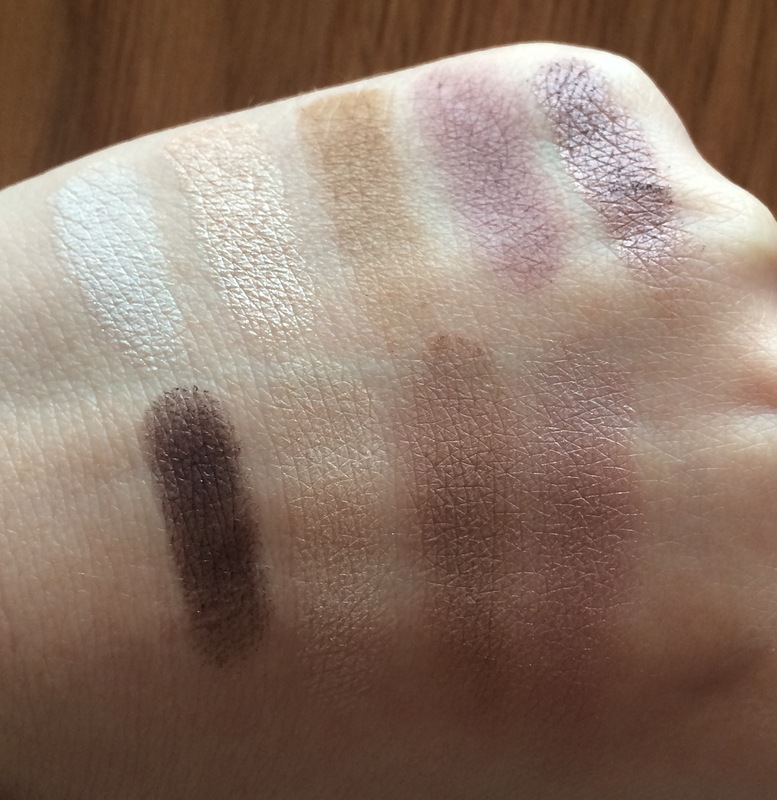 Kat Von D Serpentina Inglot Dupes! I think by now you’ve understood my love of Inglot eyeshadows. Not only are they great value for money, they have such a variety of shades that it makes it easy to dupe a lot of other palettes and shades. 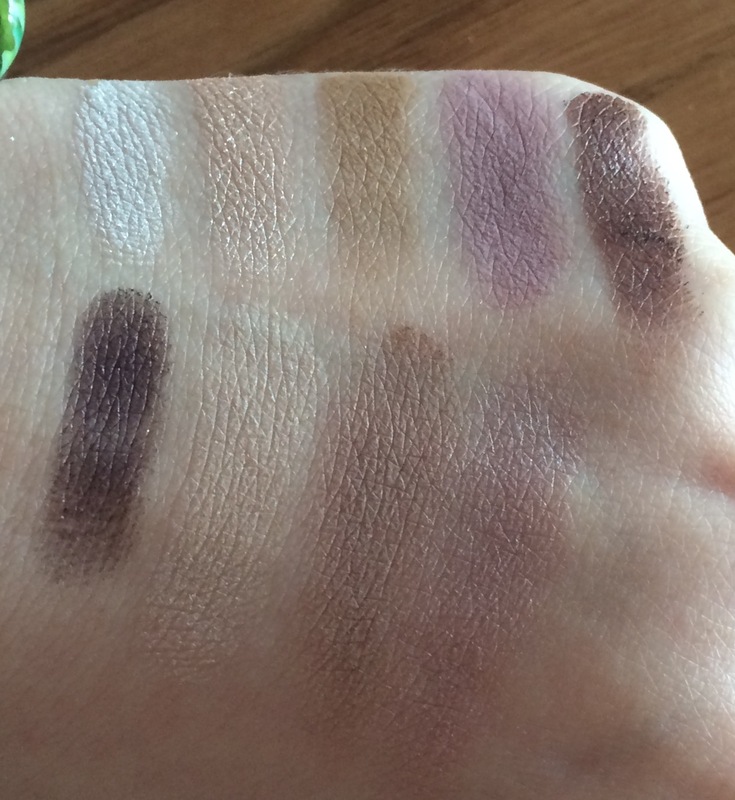 The Kat Von D Serpentina palette was on my radar since the first minute we saw any sort of sneak peek and since reviews have started emerging, with some shadows under-performing, I looked to my pal Inglot and have found what I believe to be the best dupes for every shade in the limited edition The Kat Von D Serpentina eyeshadow palette. This will be great for those of you with a substantial Inglot collection, those who don’t support Kat Von D, and for those who just want to get the best quality for their dollar! Enjoy!